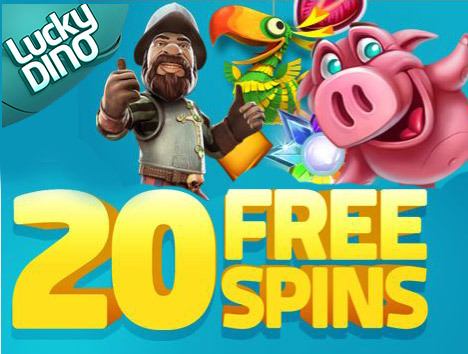 An exclusive Casinomeister promotion rewarding members with Free Games on the new Jurassic World slot. 2. 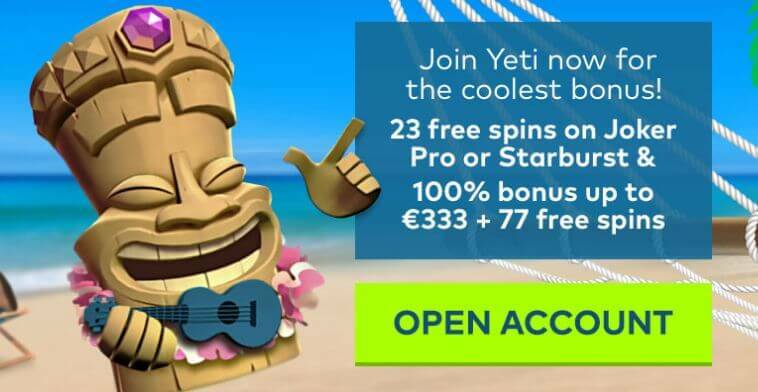 To qualify for free games, players must have deposited at 32Red no more than 30 days prior to the credit. If you are not eligible, please nominate another forum member. 3. 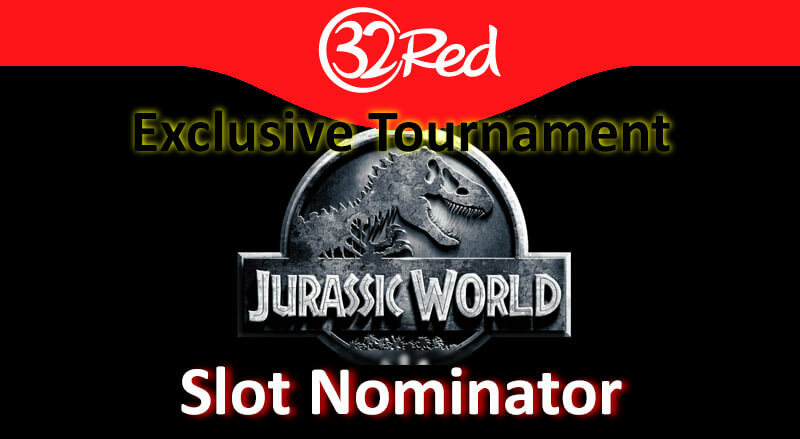 Free games on Jurassic World will be awarded within 48hrs of the completed challenge and subsequent nomination. Please PM your account number to ensure this can be met. 5. Screenshots posted must be from real money gameplay at any 32Red Plc casino after the nomination has been made. 6. There is no restriction on the number of times a single forum member can win the free games, but other forum members must have completed a minimum of 5 challenges before a winning member can be nominated again. 7. This promotion will end at midnight (UK Time) on 31st July 2017 unless terminated (by thread comment) earlier. 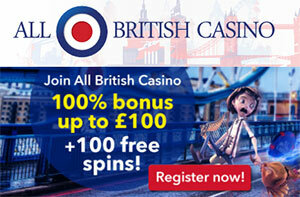 In order to withdraw, each bonus of £32 must be played through 40 times.